The relaxing anti-ageing mask that helps visibly smooth facial features, diminish the look of tension lines and erase signs of stress and fatigue. It works to restore the skin's firmness. Rated 5 out of 5 by sophia010183 from Smooth finish I bought this as a tester and honestly after one use my skin feels amazing! My skin is very sensitive including acne and dry and this did not affect it at all... it left a great finish and would defiantly recommend it for smoothing out lines. Rated 2 out of 5 by Pauly2118 from Does nothing It smells nice. Easy to apply and wear for duration, easy to remove. After doing everything suggested by Clarins I feel it has done nothing for me. Rated 5 out of 5 by Cindy from smoother younger looking skin I loved this product! It is so rich and smooth and smells wonderful. You put it on and leave for 10 minutes and the result are amazing. My skin looks younger fresher and smoother. 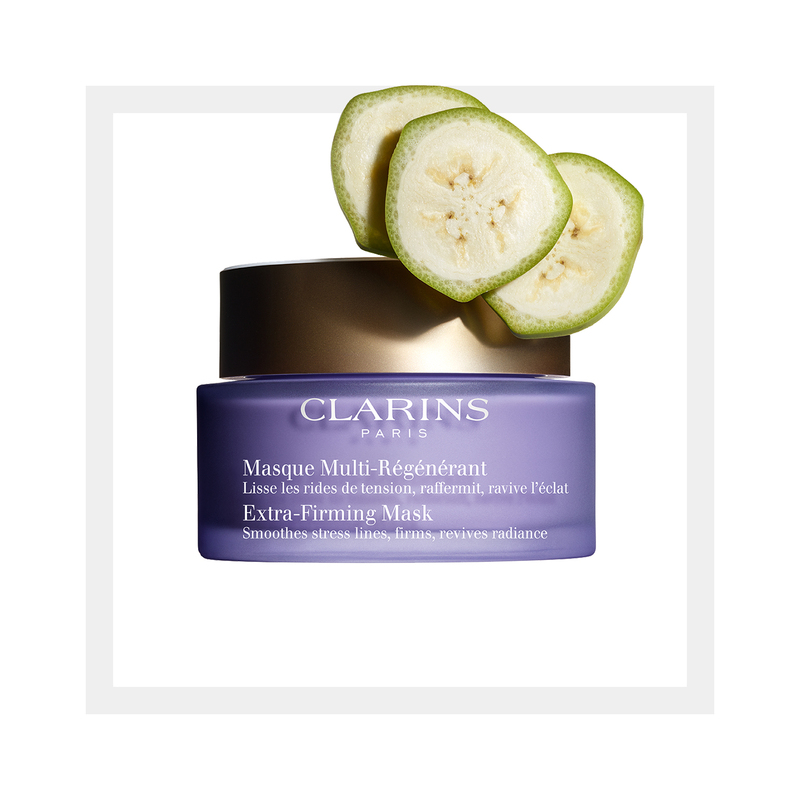 I thought Clarins quench mask was brilliant but I think this is even better. I really notice a difference when I use it before my make up. I have nearly finished my first jar so will be buying my next very soon!.